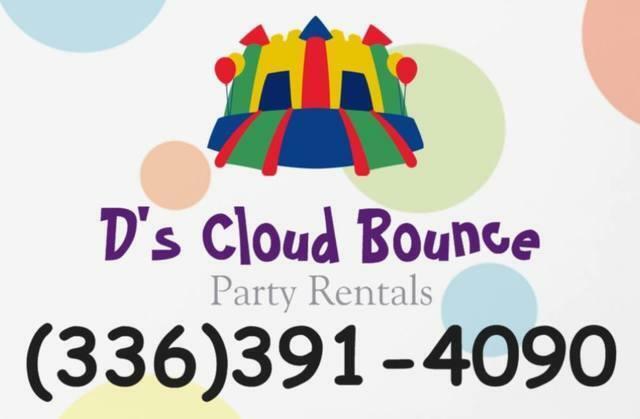 Welcome to D's Cloud Bounce Party Rentals! 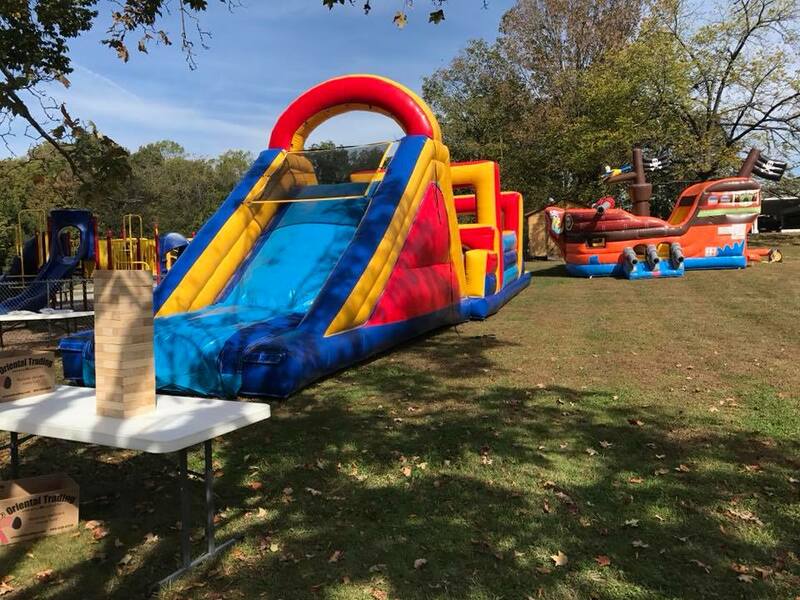 Thank you for visiting D's Cloud Bounce Party Rentals. Located in Mocksville, North Carolina, we service the surrounding counties in our area. 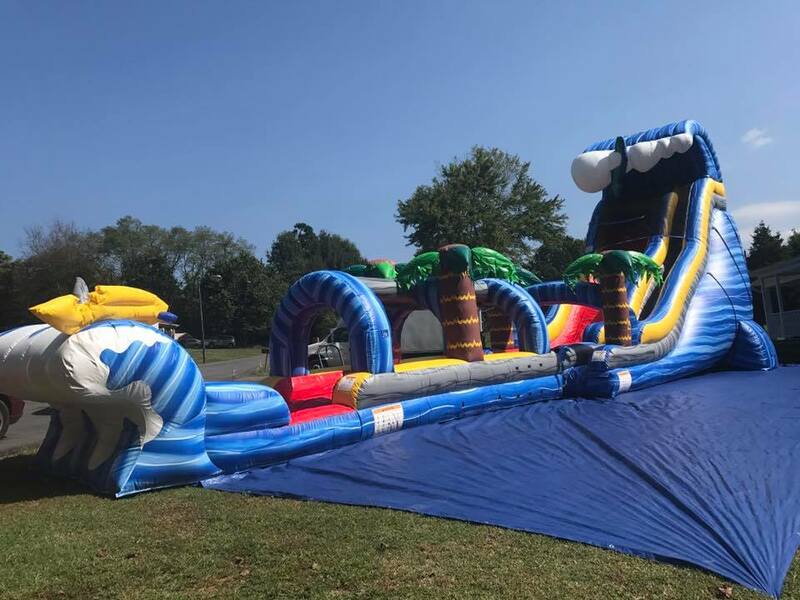 All of our inflatables are cleaned and sanitized after each party. We pride ourselves in professionalism and maintaining our great reputation. We have everything you're looking for, for your upcoming party. 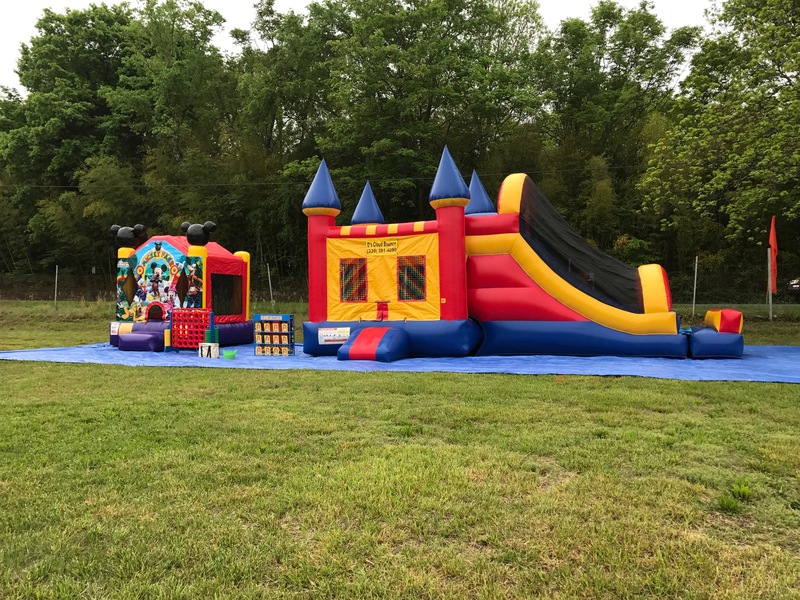 We carry a wide variety of bounce houses, combo bouncers, water slides, obstacle courses and much more! Let's start the fun! Simply give us a call or reserve on-line and we promise a great time. We look forward to providing you with the funnest party you've ever had.